Fermob is a French manufacturer that creates colourful outdoor furniture and accessories, creating innovative, clever and practical objects. Their pieces ranges from traditional metal garden furniture to poolside lounge sets. The collection also offers decorative accessories for the home, cushions, mats, planters and trivets. 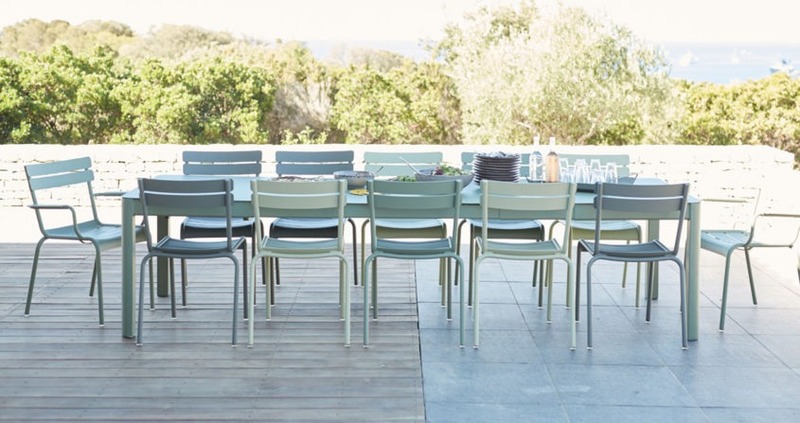 The complete Fermob collection is available at our London showroom based in King’s Road Chelsea.